Experts from some of the world’s biggest brands, including Marks & Spencer, Pepsi Lipton, together with British Plastics Federation, A Plastic Planet and WRAP, will come together at Packaging Innovations 2019 to discuss plastics in packaging. To be hosted on the dedicated Ecopack stage, The Big Plastics Debate, will welcome various industry experts to discuss the future of plastics and reflect on the pledges made by brands over the last 12 months. 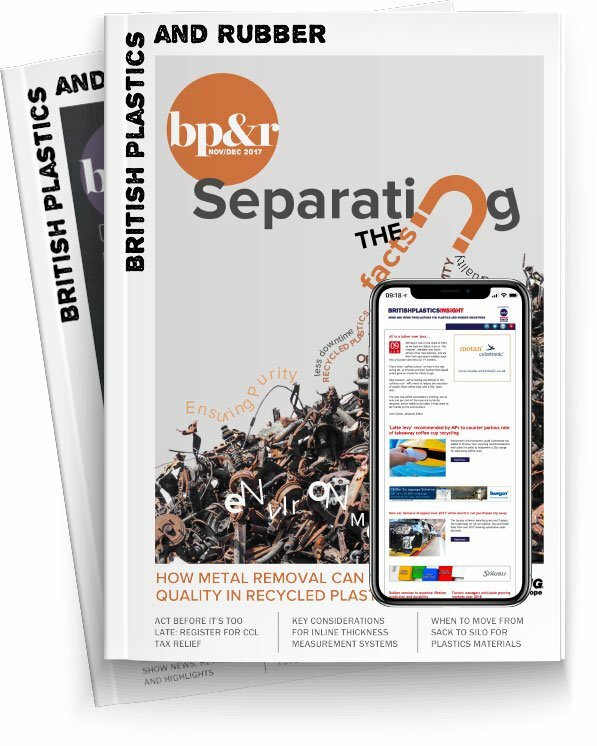 Organisers say following its launch in 2018, the return of the Big Plastics Debate comes at an opportune moment to reassess the situation one-year on and further build on the groundwork that has been laid by the industry. The highly anticipated debate will take place across both days of the event, which returns to Birmingham’s NEC on 27 & 28 February. Day one’s debate will kick off with the Ecopack Challenge, welcoming six companies, who will present their innovative sustainable packaging solutions for the chance to work with Marks & Spencer, and the crown of Ecopack Challenge Winner for 2019. This will be followed by The Big Debate, where two teams will go head to head to debate whether plastic packaging will always play a fundamental part in our everyday lives. “Since the Big Plastics Debate launched in 2018, we have seen many global brands taking steps towards creating greener packaging solutions, but the issue still remains prolific, as consumers and regulatory bodies increasingly demand more sustainable packaging and plastic alternatives,” said James Drake-Brockman, Divisional Director of Easyfairs’ Packaging Portfolio.